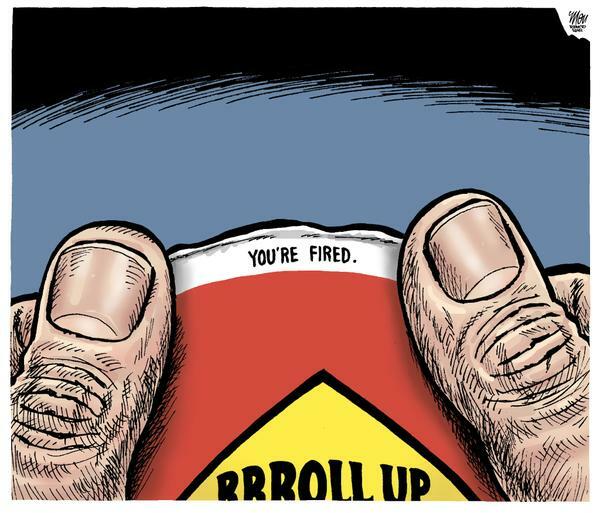 How can 3G Capital guarantee “no staff cuts” at the 3,600 CDN Tim Hortons franchisee-owned stores? Industry Canada may not understand franchising: who actually employs these 96,000 Canadians. But how can 3G Capital (buyers of U.S. Burger King in 2010) offer any assurances that the 1,100 or so CDN franchisees won’t be forced to lay off their staff once their gross margins and equity are “right-sized? admitting that they are “joint employers” (with the franchisees) of those 96,000 franchisee employees? Note recent charges against McDonald’s by the U.S. National Labor Relations Board: NLRB Charges McDonald’s as Joint Employer with Franchisees. The National Labor Relations Board filed 13 cases against McDonald’s Corp. (NYSE:MCD) and its franchisees this month, alleging they violated the rights of employees, who worked at McDonald’s restaurants at various locations across the country. The government agency’s complaints state that McDonald’s and its restaurant owners made statements and took actions against fast food workers for engaging in activities that aimed to improve their wages and working conditions. They accuse the parties of interfering with nationwide protests organized by unions over the past two years over their terms and conditions of employment. Protect franchisees and they will protect their staff. Are Canadian federal officials either 1. or 2. (see above)? Is organized labour and others who wants a $15 minimum wage for the 1,140,000 franchisee-employeed staff in Canada? How about Industry Canada who risks public taxes while guaranteeing $1.4 billion of franchisee business loans (1999 to 2007). This entry was posted on Thursday, January 29th, 2015 at 3:23 pm and is filed under Confusion & Deceit, Foolish News, Opportunism. You can follow any responses to this entry through the RSS 2.0 feed. You can leave a response, or trackback from your own site.